Up until very recently, the majority of Bladnoch bottlings you'd see on shelves would be independent bottlings (from the likes of Gordon & Macphail, Duncan Taylor, Adelphi and SMWS amongst others), or older official bottlings, like this Diageo Rare Malts bottling. 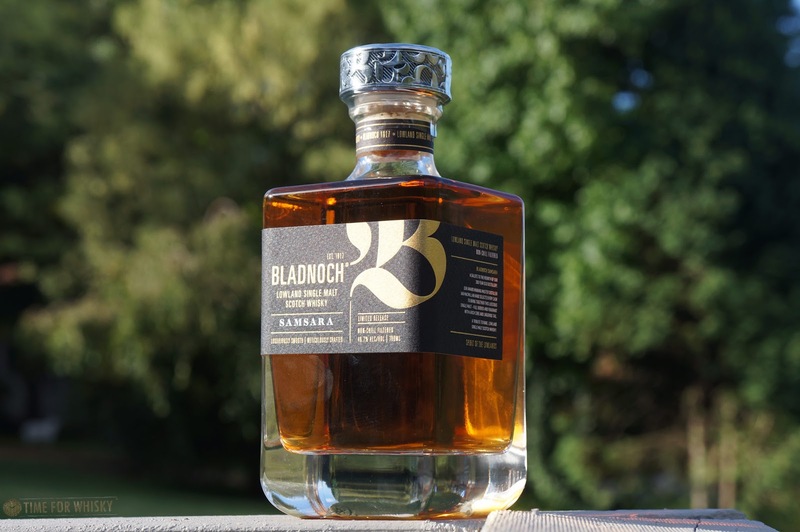 That all changed in 2015 though, when Aussie businessman David Prior purchased Bladnoch Distillery, becoming the latest in a long line of owners over the distillery's nearly 200-year history. After an initial launch of a NAS blended whisky ("Pure Scot"), the distillery has now released three single malts, all made available to the Australian market before anywhere else. Topping the range is the 25 year old Talia, followed by the 15 year old Adela, and finally the NAS Samsara. 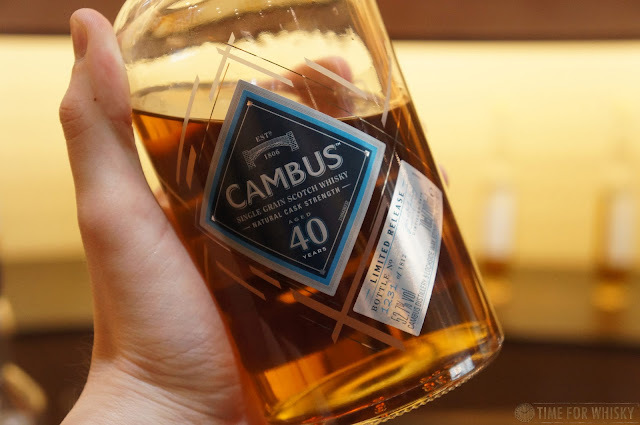 Despite not carrying an age statement, distillery closure periods tell us the whisky in Samsara would have been distilled in at least 2008 (if not earlier), making it approximately 8 years old at minimum. The distillery has also taken the decision to bottle non-chill filtered, and at 46.7%. Two big ticks in my books. 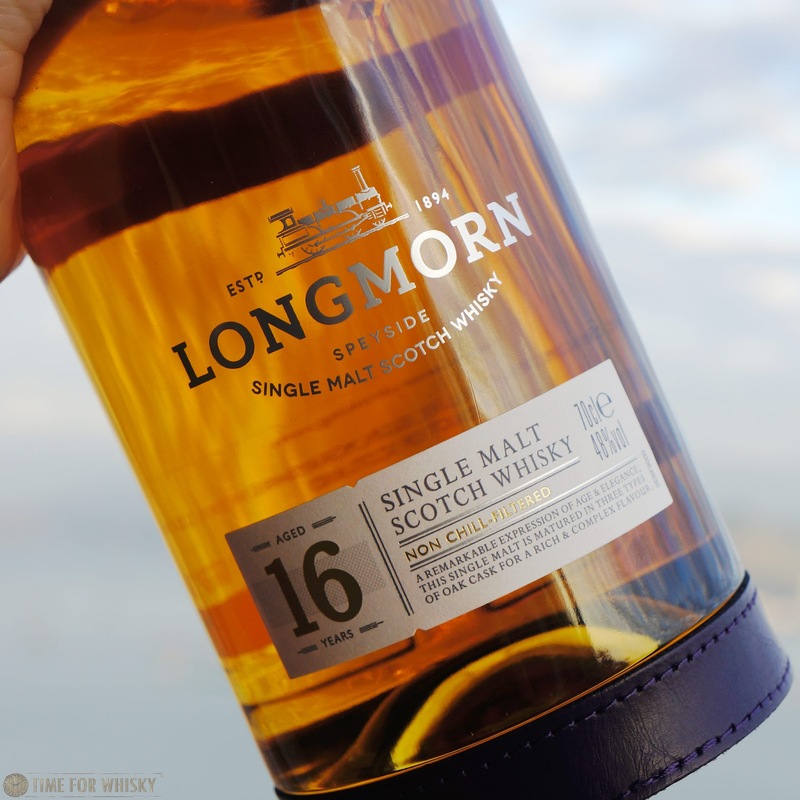 There's no denying the bottle design (used for all 3 single malts) is stunning, with its thick glass base, weighty stopper and metallic label. It exudes quality and wouldn't look out of place next to a bottle of Hibiki (which is saying something). ...but ultimately, it's about the liquid inside. So...how's it fare? Palate: Apricots and marmalade. Sweet tropical fruit juice poppers (wow this is really bringing back some primary school memories). Hints of drying oak, and some crayons. After a good 20 minutes in the glass, the palate became a lot rounder and more creamy (still sweet) - actually quite moreish. Finish: Long, slightly oaky, with a residual (and enjoyable) sugary-spice. Rating (on my very non-scientific scale): 88/100. 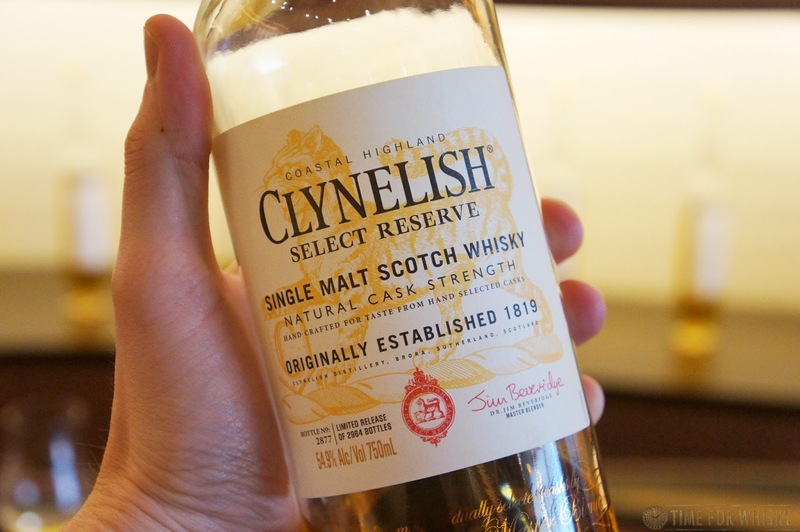 A nice, smooth easy-sipping whisky - one which (after time) I came to really enjoy, and found myself going back to more and more. 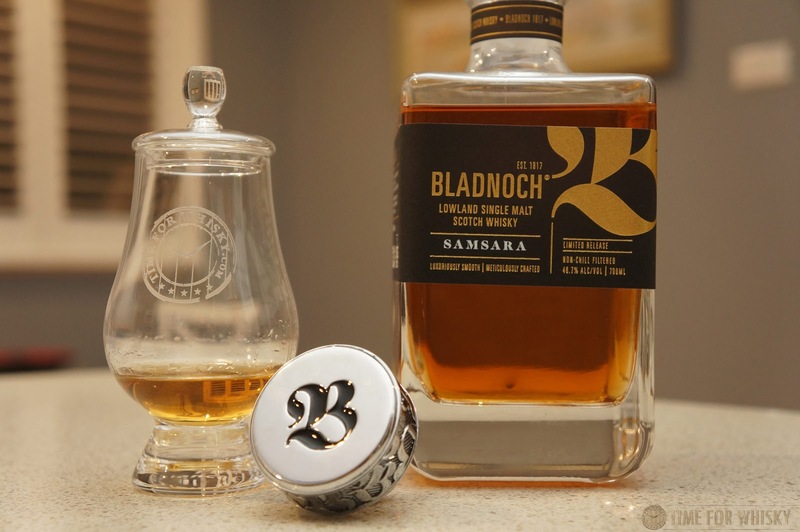 TimeforWhisky.com would like to thank Bladnoch for the review bottle pictured here. 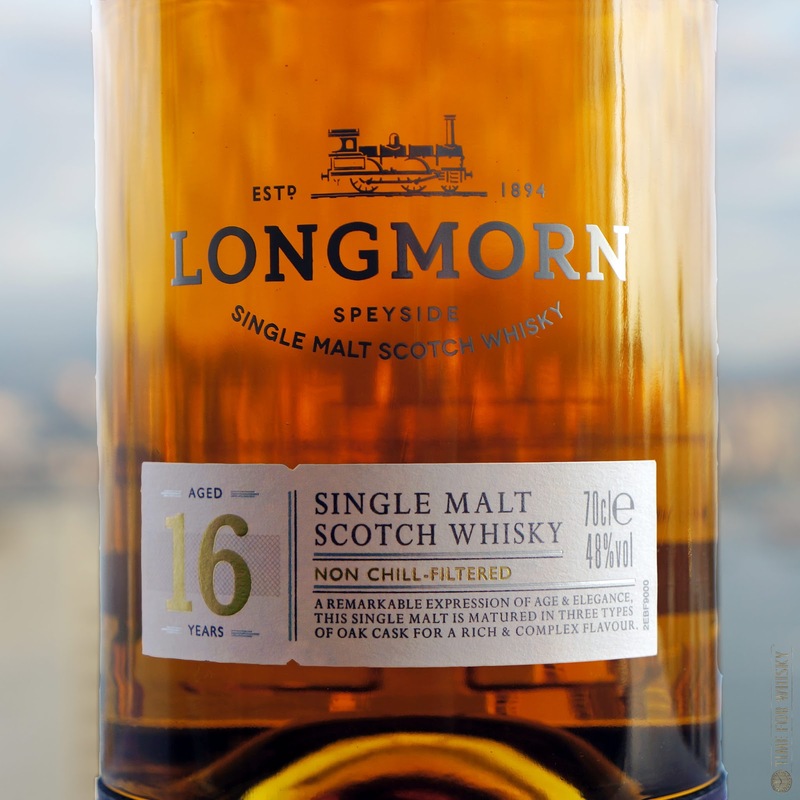 It's fair to say that between Longmorn's distillery bottlings (like their previous 16yo) and their independent bottlings, the distillery has gathered quite a loyal fan base over the years. So understandably, some of those fans were a little put out when the new range was announced last year, and the price of the new 16yo jumped from ~£80 to ~£150 ($189USD / $1,580HKD). The new 16yo was joined by an NAS (£45 rrp) and a 23yo ($1,087USD rrp), all of which featured new packaging and a re-positioning to show off the "luxury" side of the brand. 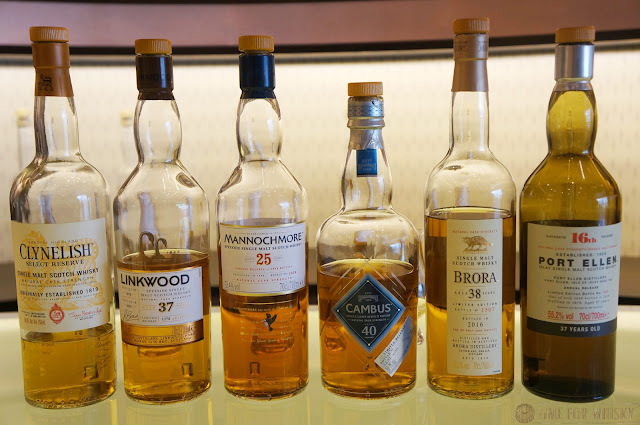 Comparisons with Mortlach were inevitably made. 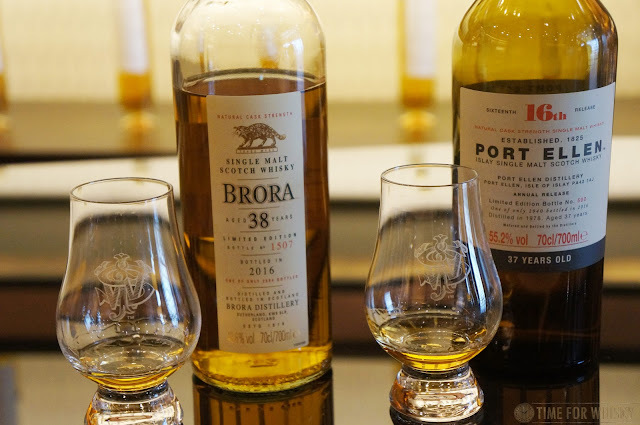 To be fair, the new 16yo and 23yo are both non chill-filtered, bottled at a higher-than-usual 48% (as was the old 16yo), and the new packaging is indeed very nice - the leatherette base in particular is a unique touch. Nose: Apricots and raisins. Slightly floral, vanilla, pears. With some air comes a perfumed sweetness, and some creme brûlée. 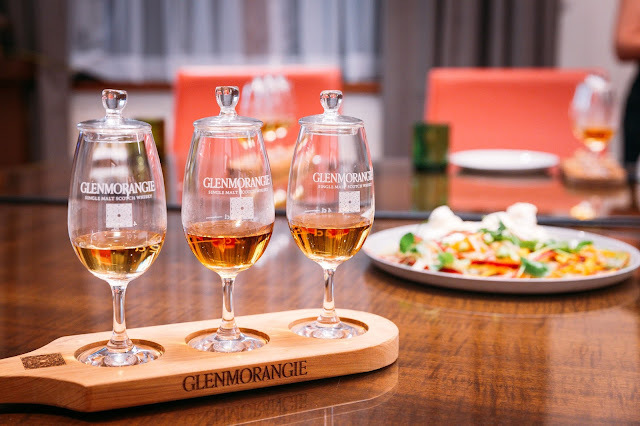 Palate: Rich, zesty and buttery. Much sweeter than the nose hints at. Apple Tarte Tatin, and lots of pear. There are noticeable sherry notes, and they're all clean - no sulphur here! Finish: Quite long, fruity and sweet. Hints of fruit tingles towards the end. Rating (on my very non-scientific scale): 90/100. 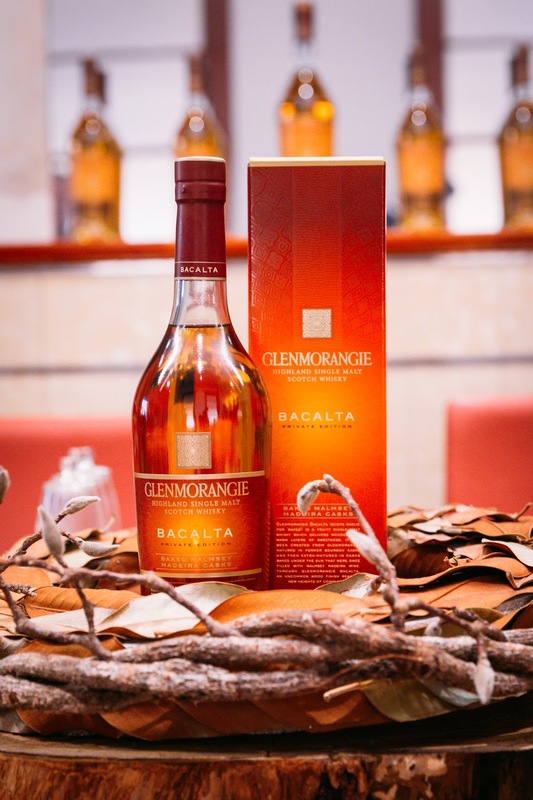 A well-made, smooth and elegant speyside dram, without a doubt. There are a lot of characteristic Speyside notes here, and the cask selection has clearly been well thought out. For me though, for $1,580HKD / $189USD , I'm looking for something a little more. Maybe that's just my years of drinking weird and wonderful cask strength / single cask whiskies talking. This is a good whisky, and the asking price is not unreasonable. Note: Aussie fans of the previous 16yo can still find it at Dan Murphys for $113AUD. 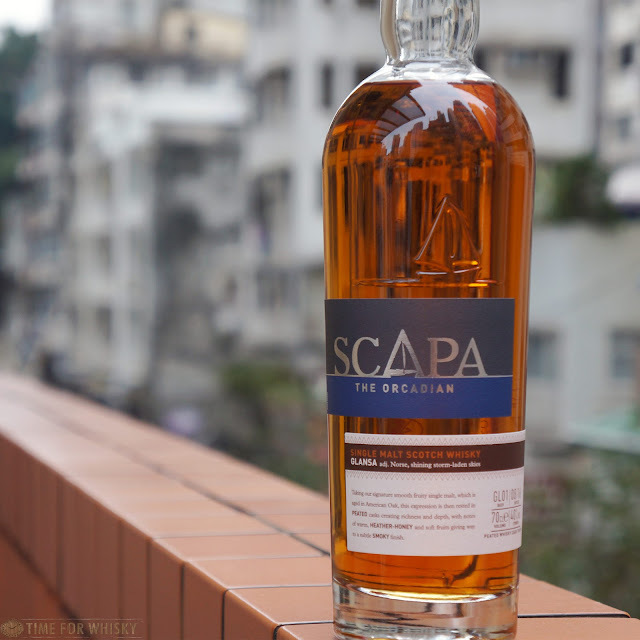 Now, onto the Scapa Glansa - Scapa's first foray into peated whiskies. 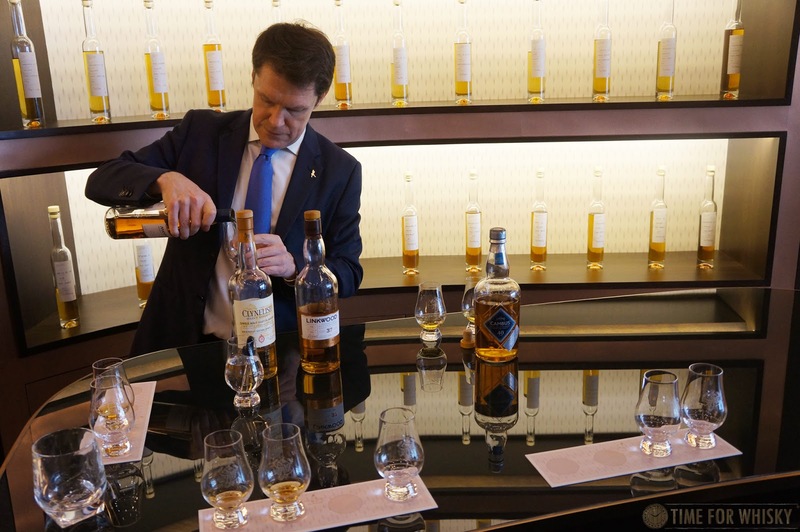 The Glansa new make spirit itself wasn't peated, rather the whisky has been finished in casks that previously held peated whisky (similar to expressions released by Balvenie and many others in the past). It's not being pitched as a high-end malt in the same way Longmorn is, but it costs a very reasonable $598HKD / £40.95 rrp. 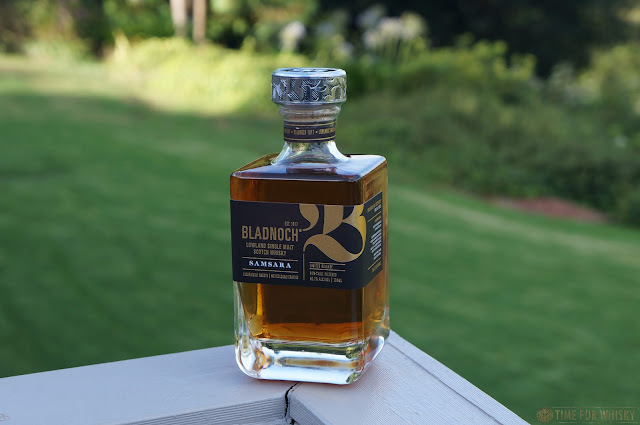 I say "very reasonable", because I really loved this whisky! 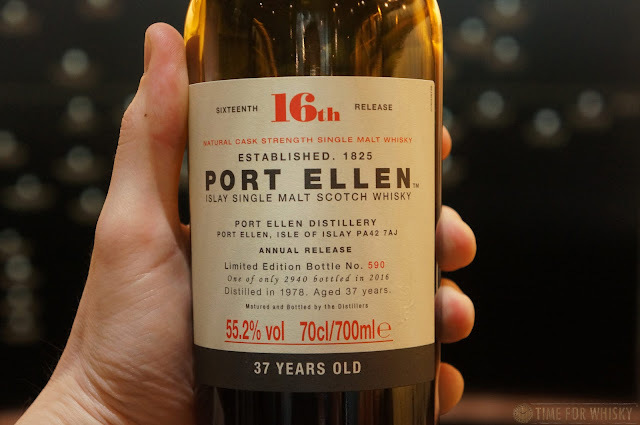 Sure, it's not the most complex malt in the world, and I'd like it to be at a higher strength than 40%, but for me, it has these notes that are eminently reminiscent of old bottles of Bowmore (to a small degree) like this beautiful 15yo bottled in the 1980s). 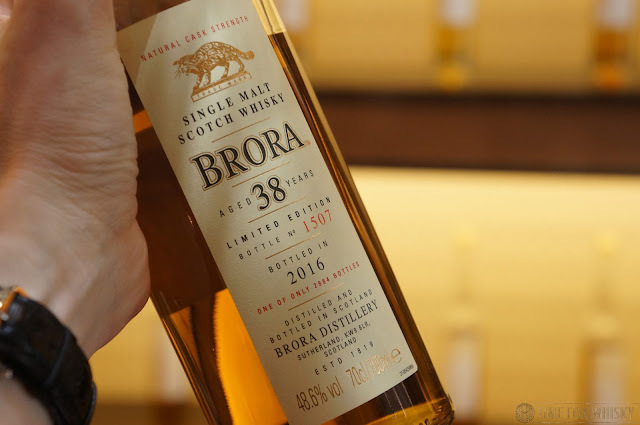 That might seem like a weird thing to say, but I've revisited it several times now, and I still get these slightly perfumed, earthy, "funky" subtle notes of smoke that I find very prominent on older Bowmore bottles...and that I really enjoy! I wonder if the peated casks used for finishing came from Bowmore...? Nose: Earthy funk, with a hint of perfume. JUST like an old school Bowmore (for me, that's a very, very good thing)! Sour gummy worms, earthy burnt toffee and a little tropical fruit. Palate: Floral and perfumed, with nectarines, apples and peaches. There are herbal notes, and a slight brininess. Put together those notes might not sound too appealing, but they come together brilliantly. I just wanted to keep going back for more. If I have only one complaint about the palate, it does feel a little thin - I'd love to see this at 46%. Finish: Short to Medium in length, with a subtle, earthy, vegetative (not coastal) smoke. Rating (on my very non-scientific scale): 92/100. 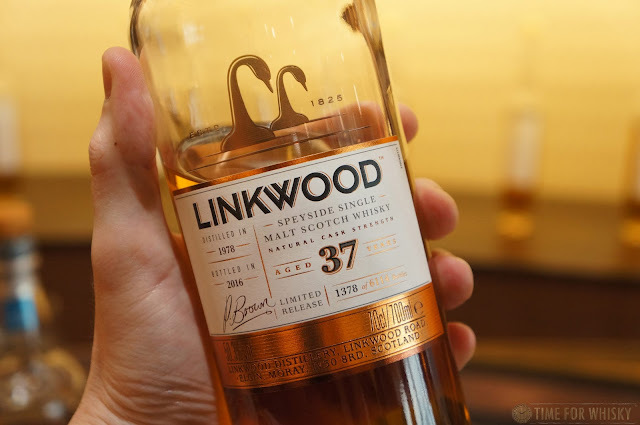 Just a really, really lovely drinkable dram. It can be a little "thin" on the palate, and it's not super complex, but I'll happily drink this on a regular basis (and in fact, I have been). A big thanks must go to Pernod Ricard HK and Mazarine for providing the bottles for review.